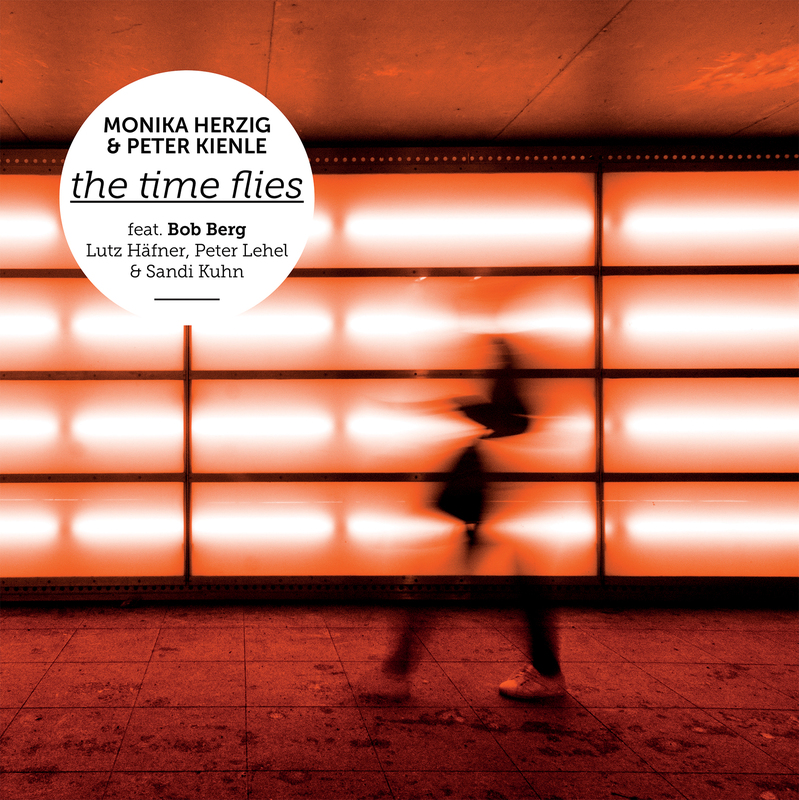 In 1998, Monika Herzig and Peter Kienle recorded the initial three tracks with Bob Berg in somewhat raw versions. 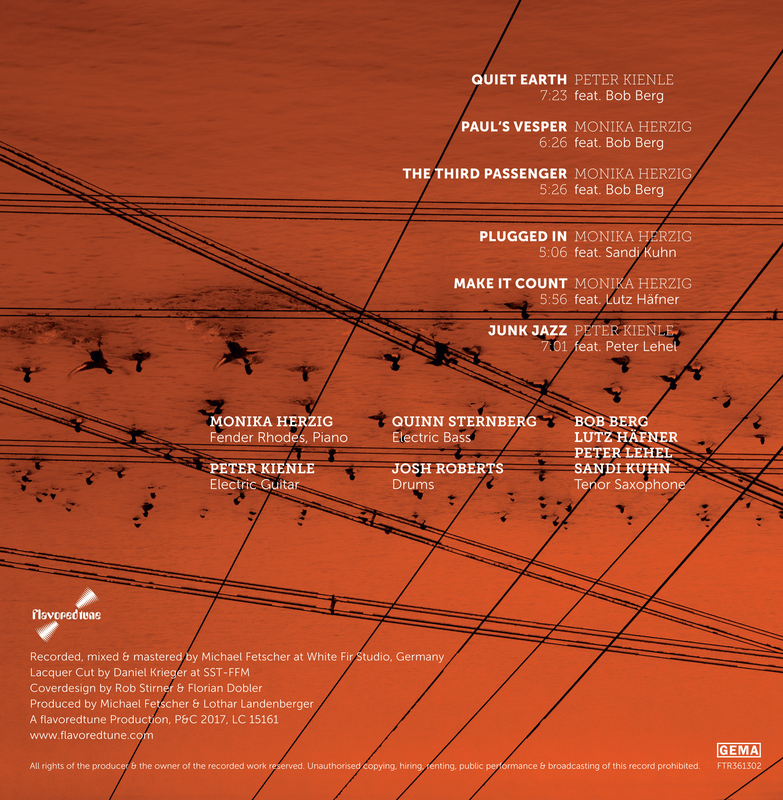 The original tracks were remastered and with the original saxophone tracks intact, framed with new arrangements and musical interpretations. Live in the studio – no overdubs – the master musician was present, not in physical form but with his musicianship – a live remix with a complete band. The Time Flies is not a Bob Berg tribute record but a masterfully produced album sucessfully integrating his artistry. It is homogeneous, complete, with no traces of the temporal separation.